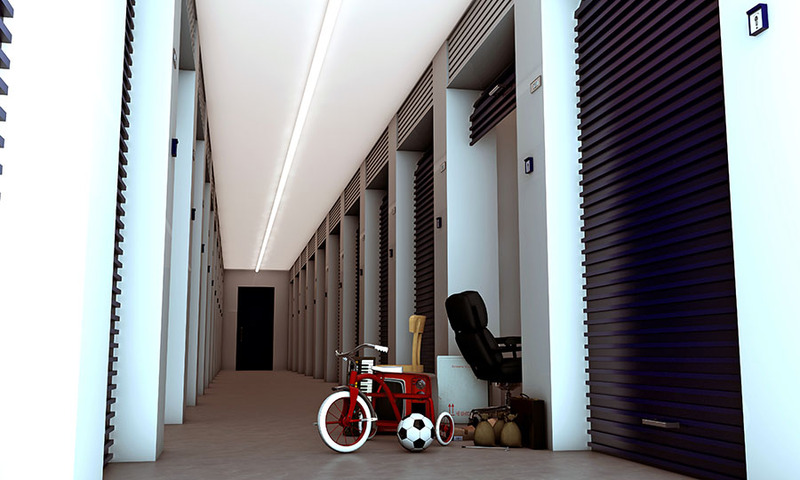 A storage unit is a great way to keep your belongings safe and and to get rid of the clutter in your home. It isn’t uncommon, however, for your storage unit to become cluttered and dirty if you aren’t properly maintaining it. Keeping your storage space clean doesn’t seem like a big deal, considering you don’t spend much time there. But trust us when we say it will be a bigger deal when you need to move your stuff or need to find something in your storage space. In today’s post, Affordable Family Storage will look at how to keep your space tidy during the summer months. Why Do Storage Spaces Get Dirty? Your home gets dirty because you are there every single day moving stuff around. Most people don’t think that their storage space will get dirty because they don’t spend enough time there. So, when they do take stuff out to their storage unit, they don’t organize and simply throw whatever they are bringing into the space. Storage spaces get dirty when renters stop organizing. It’s very tempting to stop being organized because you don’t have to look at the mess in your storage space every day like you will the mess at home. Spring and summer are often the busiest times for storage facilities because they are warm enough to comfortably move your belongings outside. Most people move things into storage during the spring and summer, which means that you will be spending more time at your storage facility. A good way to keep your storage space clean during the summer is to tidy up every time you visit. Bring a duster and a partner to clean off your items and organize them. You can also spend some time re-organizing your belongings or bringing some of them back to your home. While storage serves a needed purpose, you are keeping these items with the hope that they will one day be back in your home. As you bring stuff to your storage unit, try to find things that can come back. Otherwise, you will just continue building a pile of stuff that will get out of control fast. Finding storage units can be difficult. However, without the proper storage solution, your home can quickly become cluttered. We want to help you declutter your home and Affordable Family Storage thinks that this summer is the perfect time to start. Contact us online today for more information on what we offer.